Click here to view the IIIT Style Sheet (pdf). Click here to view the book catalogue (pdf). 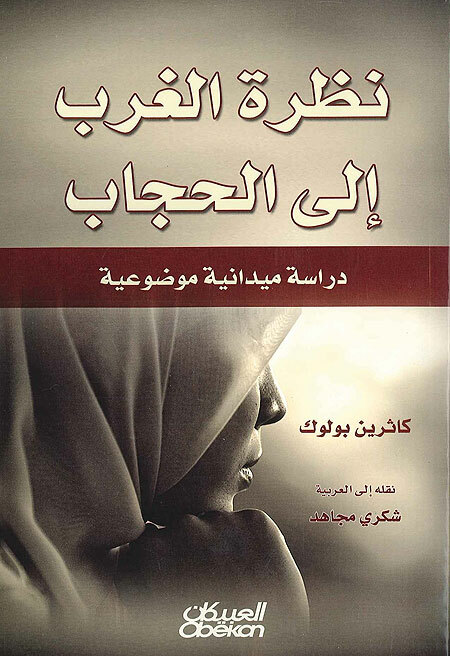 This book offers a powerful critique of the Western notion that the hijab, the veil, is a symbol of Muslim women's oppression. The author examines the views of feminist scholars who offer a variety of interpretations of the Islamic guidelines regarding hijab and discusses the view that women only wear hijab because they are being subjugated by men. Click here to read a review in the Arabic newspaper Asharq Al-Awsat (external link).